Inside out fully original.Original Book is available. All original documents are complete. Totally driven on petrol. Set your Alerts for Honda Civic in Faisalabad and we will email you relevant ads. 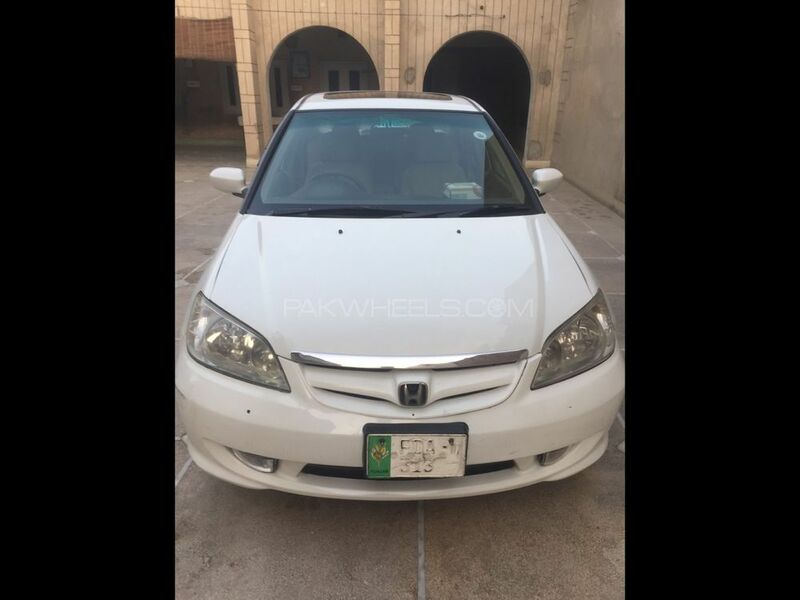 Hi, I am interested in your car "Honda Civic VTi Oriel Prosmatec 1.8 i-VTEC 2007" advertised on PakWheels.com. Please let me know if it's still available. Thanks.